When it comes to operations, spine surgery and neck surgery are some of the more complex procedures you can have. They also have the dubious honor of having some of the longer recovery periods. Given the combination of complexity and recovery time, your orthopedic surgeon at Central Texas Spine Institute will thoroughly review your injury and try to find less invasive ways of helping you heal before opting to operate. If surgery is necessary, however, your orthopedic surgery team will do as much as possible to minimize the invasiveness of the procedure. Minimally invasive spinal surgery is pretty much exactly what it sounds like; it is a modern surgical technique that seeks to reduce pain and recovery time for spine or neck surgery. In order to do this, your orthopedic doctor will incorporate modern technology that allows your orthopedic surgery team to make smaller incisions and shift the muscles to the side to get to the area needing surgery. With minimally invasive spinal surgery, a small incision is made, and tools such as endoscopes, operating microscopes, and other specially designed tools aid the orthopedic surgeon in operating with minimal disruption to the area. This means your bones and muscles will be moved as little as possible which, in turn, reduces the time it will take your back to heal. 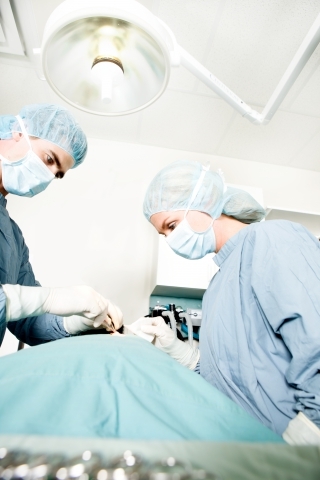 Unfortunately, as is the case with any spine surgery, you will still have a recovery period. However, the good news is that, with minimally invasive spinal surgery, your time in the hospital is reduced in comparison to traditional spine surgery recovery times. Even better, your overall recovery time is usually shorter and comes with less pain. As with any surgery, there are some risks involved, though your orthopedic surgery team will do their best to minimize any potential issues. Most of the risks involved in minimally invasive spinal surgery are the same as with any other surgery: blood clots, anesthesia complications, allergic reactions, and injury to nerves and blood vessels. Minimally invasive spinal surgery is a more complex procedure than traditional spinal surgery, which means the procedure may take more time and you will be sedated longer. However, the goal is faster recovery time, so a longer procedure is often a worthwhile tradeoff. You may or may not be. Part of your initial consultation with the Central Texas Spine Institute team will be assessing what methods will be the most effective for healing your spinal injury. This may mean medication, steroid injections, or physical therapy or some combination thereof. The goal is to heal you with as little invasiveness and recovery time as possible, so your orthopedic doctor will be sure to go over every option carefully with you. If you struggle with back pain or injury and your primary care physician has said you may need orthopedic surgery, call your Austin orthopedic surgeon at Central Texas Spine Institute. 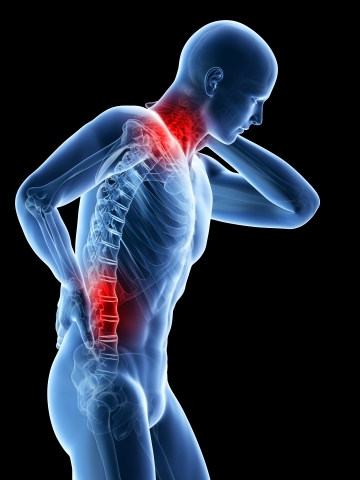 We will discuss options like physical therapy and minimally invasive spinal surgery. Schedule your initial consultation today!